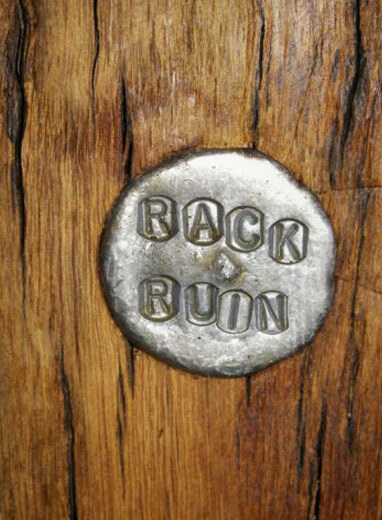 Wine Rack Company, established since 2004. 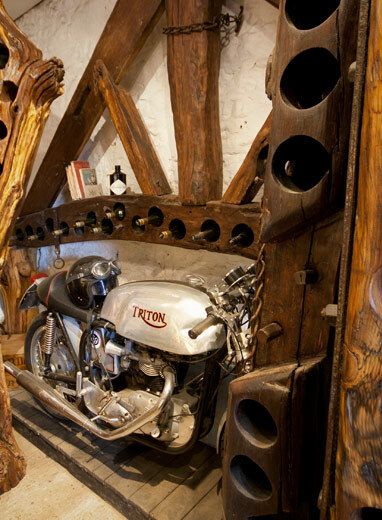 Based near Ripon, North Yorkshire, and surrounded by the stunning Yorkshire Dales. 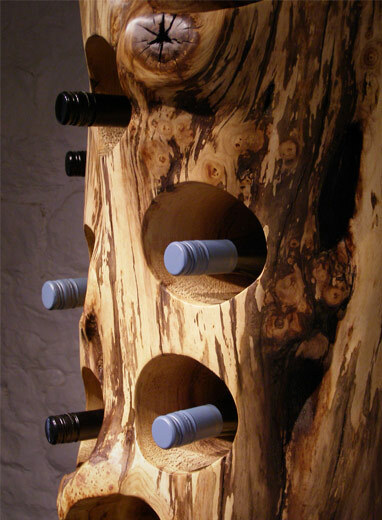 We specialise in producing beautifully hand made, unique wine racks from responsibly sourced and often reclaimed timbers. 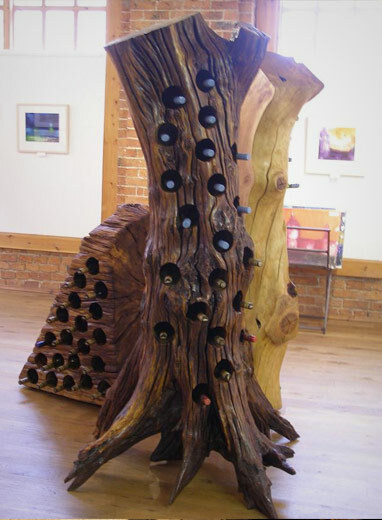 We offer a wide range of handcrafted wine racks to suit most budgets, from £50 to £6000, as well as candle holders and the occasional special one-off product. 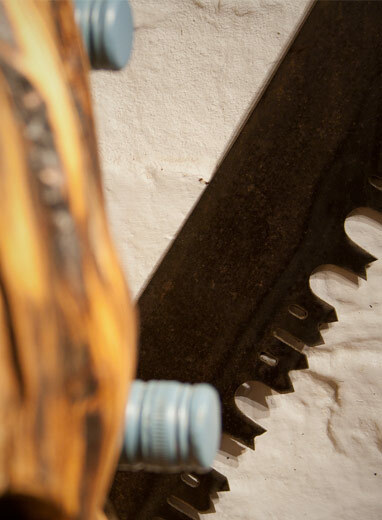 We pride ourselves in our approach – from the sourcing of the timber to the finishing of the wine racks. 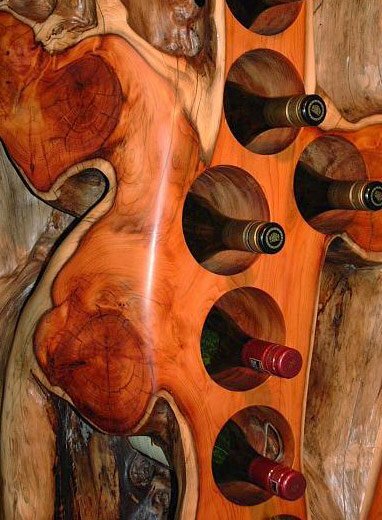 Everything is produced in-house with love, care and attention, ensuring our wine racks are as unique as the people who buy them. Please browse our products, take a look around our workshop or contact us for further information, or view some of our testimonials.